COMPLIMENTARY $225 Away Carry-On suitcase with orders $500+ for today only! 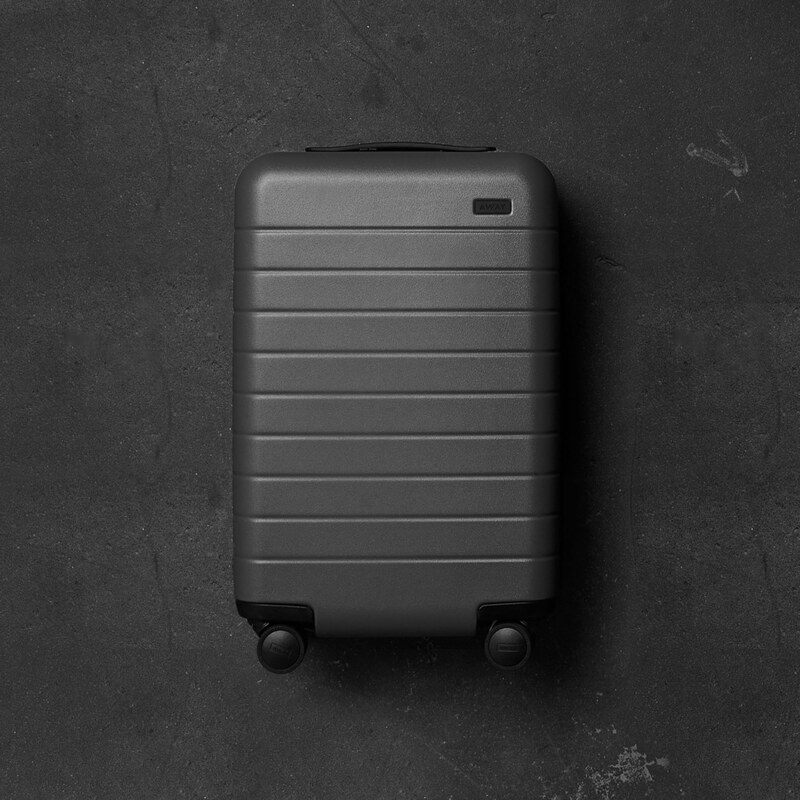 Limited to one Away Carry-On suitcase per order of $500 or more before shipping and taxes. This gift will be shipped from Away luggage and will arrive separate to your VIOLET GREY order of $500 or more. Gift cards are not valid towards $500 minimum. Limited quantity available. For further information, please contact Client Service at (855) 976-1756. Terms: *PROMOTION VALID FROM 0:00 AM PST on 10/23/2017 through 11:59 PM PST on 10/23/2017. Limited to orders of a value over $500 USD, before taxes and shipping. Gift cards are excluded. Orders include (1) The Carry-On suitcase from Away worth $225 USD. Quantities are limited and available while stock lasts. The Carry-On suitcase will be shipped from Away luggage. By accepting the gift, the client is agreeing that their personal information necessary for shipping, including but not limited to shipping address, email address and phone number, will be shared with JRSK, Inc., d/b/a Away for the sole purpose of delivering The Carry-On suitcase and communication surrounding this process. Cannot be combined with any other offers or redeemed for cash.